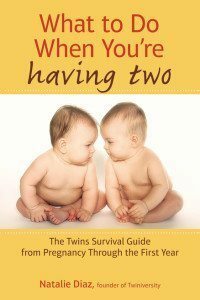 Are you expecting twins soon and wondering how others can help you out once the babies arrive? Or are you currently in the “trenches” with 2 newborns and people constantly offer help but you don’t know what to say? 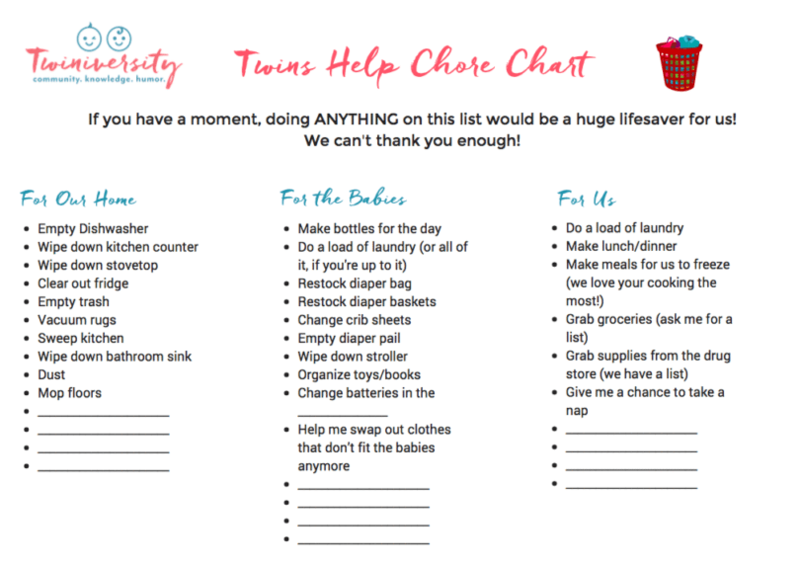 Well this baby help chore chart is for YOU! Share this with all of your friends expecting newborns. They will thank you! It’s not just for people with twins (or triplets… or quads…) All parents of newborns could use some help and this is the PERFECT way to get the help you need without feeling guilty.